This article is 578 days old. 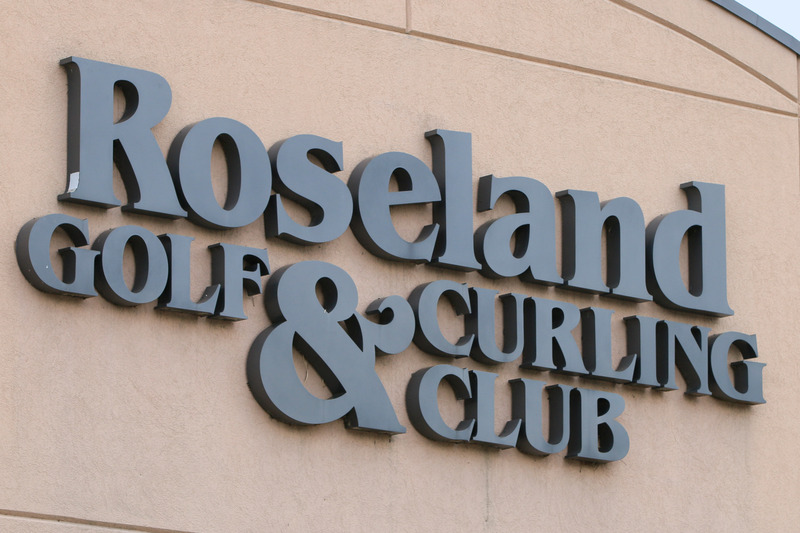 Roseland Golf and Curling Club is set to undergo some improvements that in the end will help with storm water management in the Lennon drain & Roseland neighbourhood. The City-owned golf course will have five ponds dug for storm water to flow to on rainy days. “One of the really exciting aspects of this for golfers is that this will return the water challenges to the course as they existed in the original 1926 design of famed golf course architect Donald Ross,” said Roseland General Manager Phil Roberts. The re-established water features will occur on holes eight and nine and will include aquatic habitat enhancements, fringe area tree planting and the creation of environmentally sensitive areas, as well as the storm water management improvements, benefitting both the residential and golfing communities. The construction of the ponds and the relocation and removal of fill will close a portion of the main course and the entire Par 3 short course for much of the month of October.